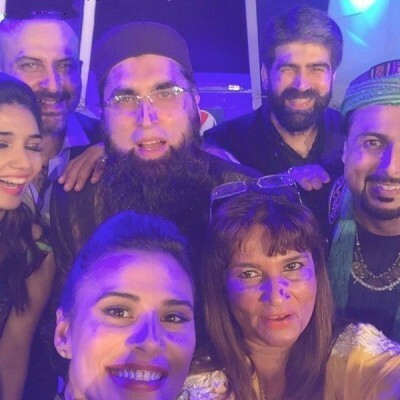 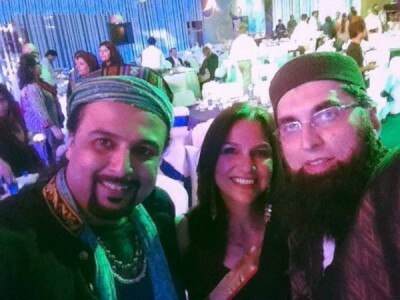 Junaid Jamshed is a famous musician turned Islamic scholar but we have seen him several times taking selfeis with female celebrities with is usually disliked by his followers. 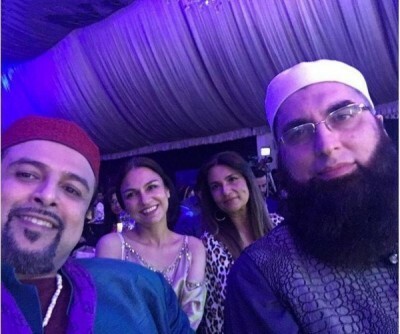 We are show in you few of the pictures where he can be seen enjoying the company of various Pakistani singers, actresses and models. 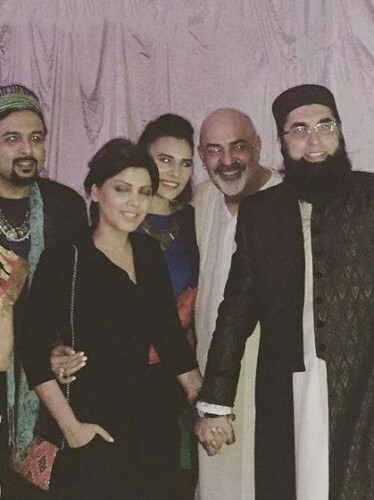 You can see him shaking hands with Hadiqa Kiyani, along with Ayesha Omar and other such pictures here.